Are FAQs accessible during the Test? Instructions - The instructions provided for the Test. 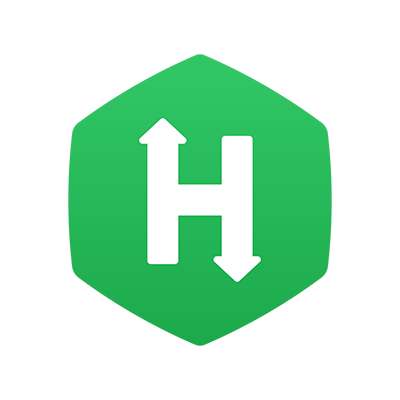 Interface - An overview of the HackerRank Test interface and different Question types. Coding environment specifications - Time and memory limits for code execution in each programming language. FAQs - Answers to some frequently asked questions. I am looking for a job. How do I sign up to take challenges given by companies?